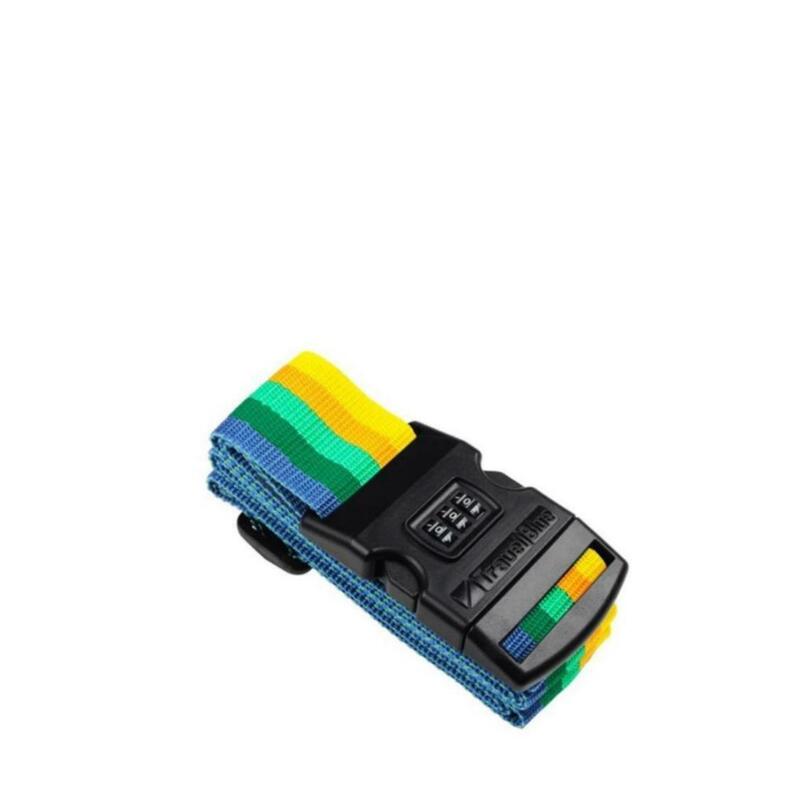 This luggage strap comes in distinctive colors to help identify your luggage. Choose your own secret number. Complete with integral address label. Fits all luggage sizes, approx. length 80” (200cm). Available in Purple and Yellow.